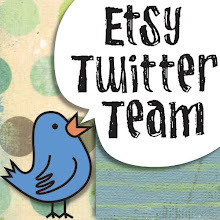 Our newest Etsy Twitter Team's Shop of the Week is Mikiye Creations and I can not come up with the words to express adequately the loveliness of these works of art that Mikiye is known to create. Here's how she describes her work: "Mikiye Creations is a luscious and romantic blend of semi-precious stones, metals, freshwater pearls, Swarovski crystals, Austrian crystal, Rhinestones, Vintage items, silks and feathers. Unique and often Heirloom one of a kind designs, vibrant color, rich texture, attention to detail and dazzling shine have become my signature. 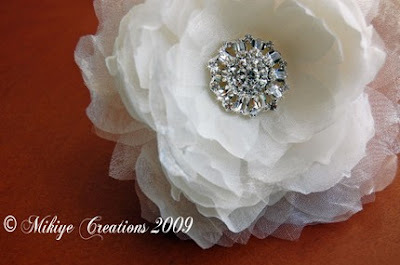 Every piece is delicately handcrafted by my hands for you to enjoy." First, I must say, what wonderful photos of her work these are... I would love this not only as an accessory to my wonderful outfit; but also as a postcard that I would send out prior to the event to promote the wonderful accessory I'm wearing! Seriously, I'm not kidding! 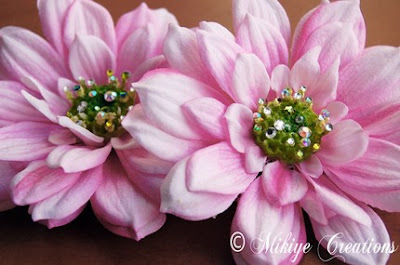 Bridal Hair Flower 2 Piece Set Pink Purity (above) is just one of the lusciousness of Mikiye! 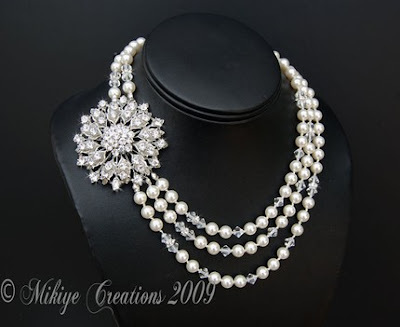 Not only are all Mikiye's items wonderful for the upcoming BRIDAL Season; but PROM is coming all too soon and we all know how our daughters LOVE the BLING; well, heck, how we all LOVE the BLING. (Below) Bridal Jewelry Saya Three Strand White Pearl Brooch Necklace, just a striking piece which is PERFECT if you have a simple dress and NEED that WOW accessory! "I grew up in a family full of artistic women and was bit by the art bug early in life. I have always loved keeping myself involved with anything that I can express my talents in. I spent 15+ years working as a Professional celebrity Makeup artist in Los Angeles and about 7 years ago began my love affair with making flowers. It wasn't long until my clients and friends were asking me to make them flowers and accessories so it was a natural move to start my own business. I am completely self taught so it's great fun for me to see how far I have come and how much my skills and techniques have improved!" 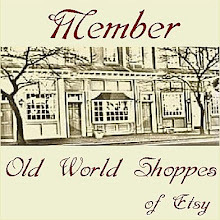 This and so much more is featured on Etsy Twitter Team's Blog of Mikiye Creations; where you can learn so much more about this creative shoppe owner. Also, check out previous articles on other team members, as well. You'll find we are a diverse group of artists who just love both tweeting and creating. FREE U.S. SHIPPING on all purchases. Please add SOTW in notes to seller to redeem this. Shipping will be refunded through Paypal. I never thought of post cards? !